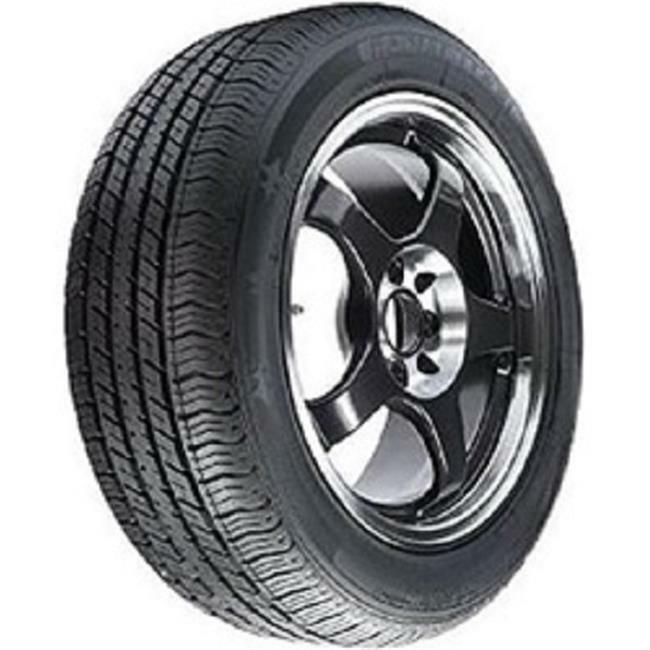 Our tires are unique and ideal for drivers who seek the best value and balance of wet traction, dry traction, handling and good mileage. Our products provide excellence for durability, comfort, noise and rolling resistance. It also combines a modern, robust design with innovative and creative designs.